Nintendo Switch gamers looking for a rogue-lite adventure will want to visit the City of Brass this weekend. 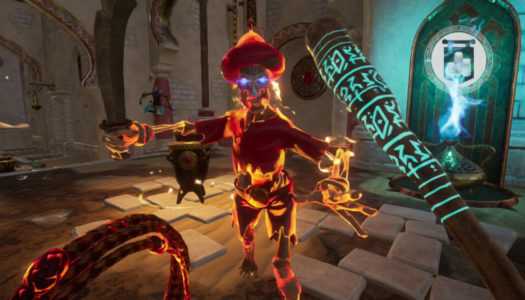 Just released today by the BioShock veterans at Uppercut Games, City of Brass is a first-person shooter inspired by Arabian Nights. 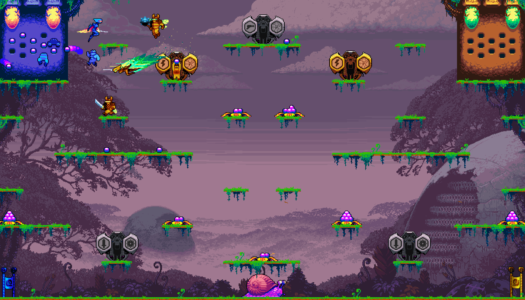 The strategic, eight-player, arcade/action platformer will arrive in the third quarter of this with a simultaneous Nintendo Switch / PC release. 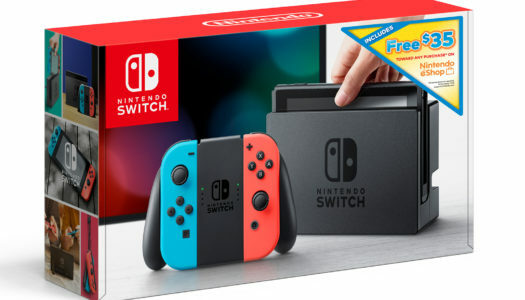 Whether you’re still looking to buy a Nintendo Switch or are trying to convince a buddy to pick one up, Nintendo has announced a new deal to push you along. Starting February 15th, Nintendo Switch retail purchases will come bundled with a $35 Nintendo eShop download code. 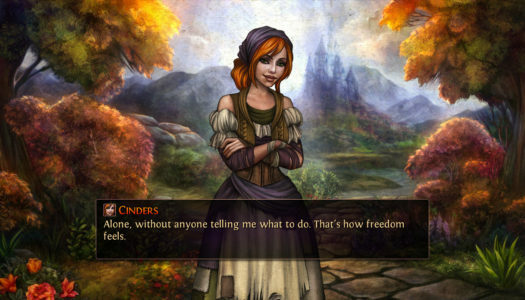 Billed as a mature take on the Cinderella fairy tale, Cinders is a visual novel where everything is about player choices. 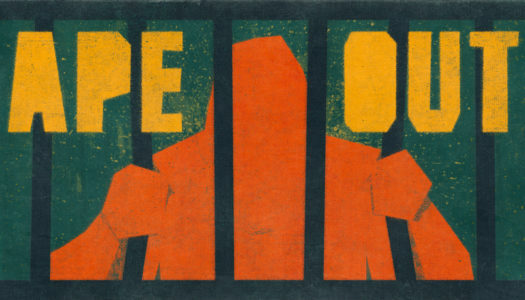 Devolver Digital has announced that the release of Ape Out will be held until February 28th, and honestly, that may not be enough time for Switch gamers to get ready. 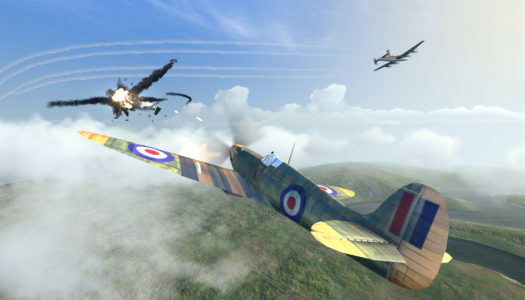 7Levels has announced they’ll be bringing Home Net Games’ Warplanes: WW2 Dogfight to Nintendo Switch on February 21st, 2019. If you’re a fan of aerial combat sims, this is a mobile port you’ll welcome. 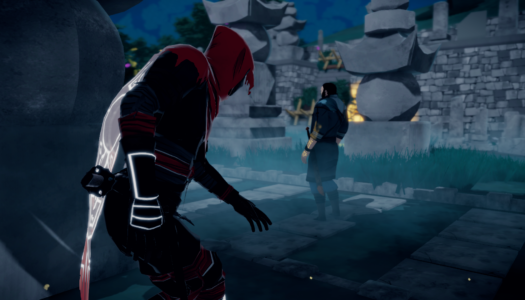 Why spend time waiting around in the shadows when you become an undead assassin and create your own shadows? That’s what Nintendo gamers will get to do when Aragami: Shadow Edition is released for the Switch on February 21st. With limited compatibility (especially in the west), it’s been hard for Nintendo gamers to really get a grasp on the Tales series. 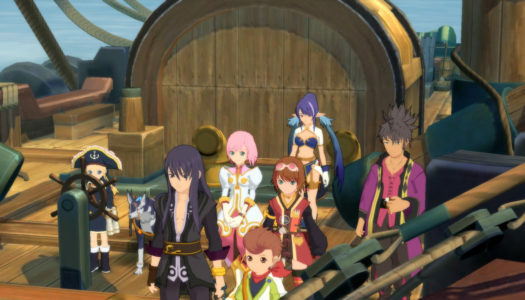 Does Tales of Vesperia: Definitive Edition finally give us a solid grip now that it’s available worldwide for Nintendo Switch? 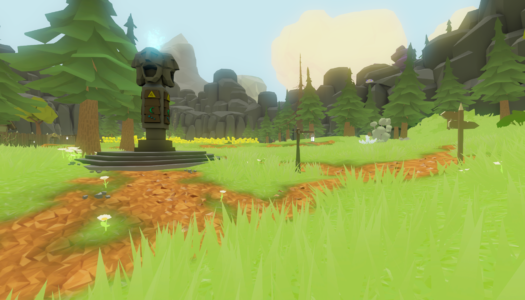 Windscape combines the “spirit and flow” of Zelda, Secret of Mana, and Golden Axe Warrior with first-person person exploration, modern crafting, survival and sandbox games. 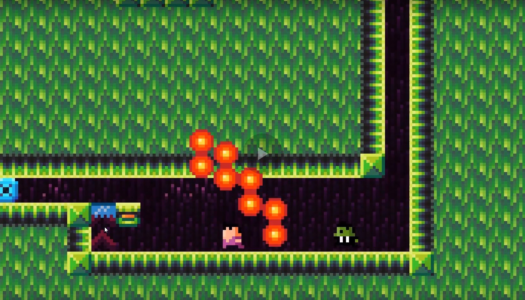 My Memory of Us is a hand-crafted 2D adventure that features plenty of puzzles and stealth moments in which the two children must use their unique skills to survive in a city on the verge of war. 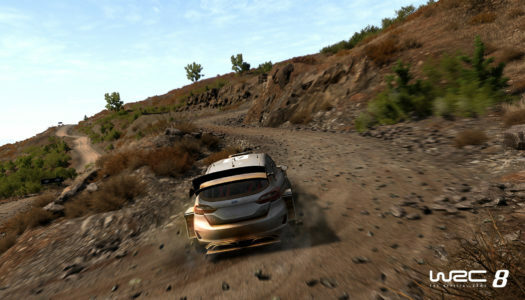 Bigben and Kloytonn have announced that the Nintendo Switch is amongst the systems that will be getting WRC 8—the FIA World Rally Championship (WRC) 2019 official video game—in September 2019. 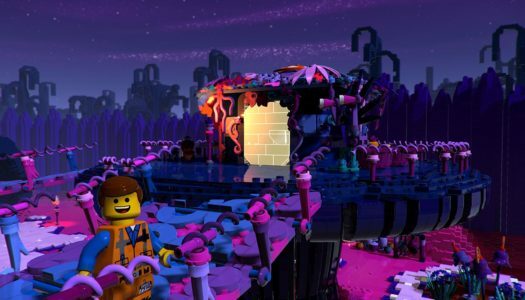 With the release of The LEGO Movie 2: The Second Part just a couple weeks away, Warner Bros. Interactive Entertainment has revealed the first official trailer for The LEGO Movie 2 Videogame. 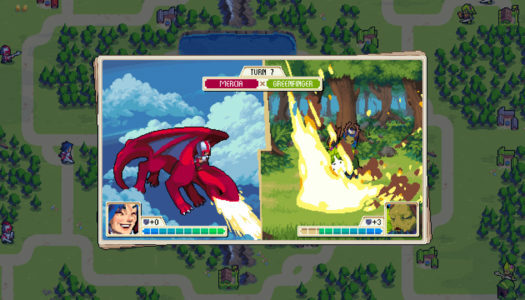 In Wargroove, players take to the battlefield for turn-based solo or multiplayer combat for up to four players, but the gameplay and customization options go much deeper than you’d expect. 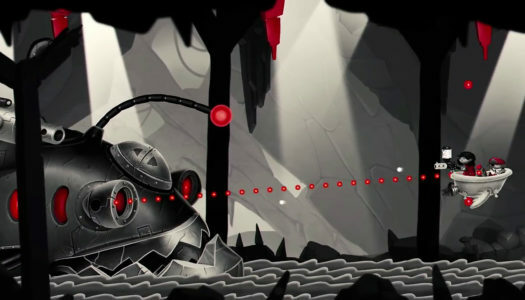 Necrosphere Deluxe—a new Metroidvania game developed by Cat Nigiri—centers around super-secret agent Terry Cooper who dies on a failed mission and awakens in The Necrosphere. And you just know his journey back will not be easy. 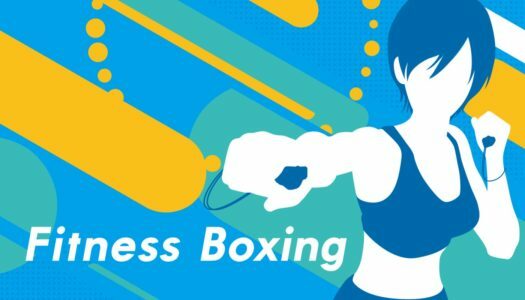 Fake boxing in front of the TV is not an alternative to the gym, but a good round of Fitness Boxing before a couple hours of Octopath Traveller is a really good (and surprisingly fun) idea. 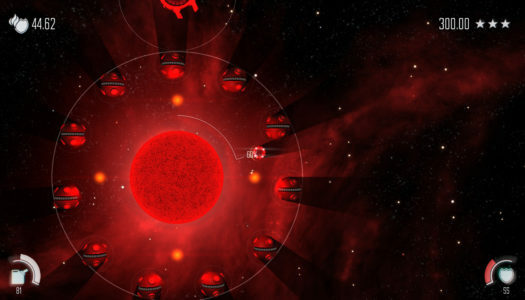 All the elements in Solar Flux combine for an attractive, calming, challenging, physics-based puzzler. 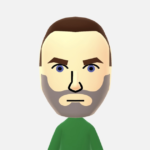 The only trouble is that the Switch isn’t the best way to play it. 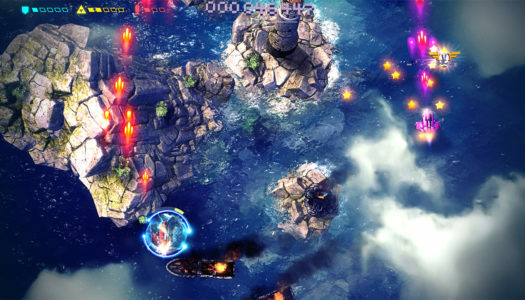 Sky Force Anniversary may be a “re-creation” of a nearly 15-year-old game, but it looks and plays like it was custom made for this generation’s systems.